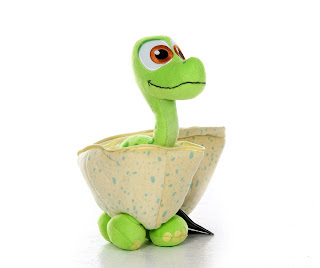 Who can resist an adorable hatching baby dinosaur? 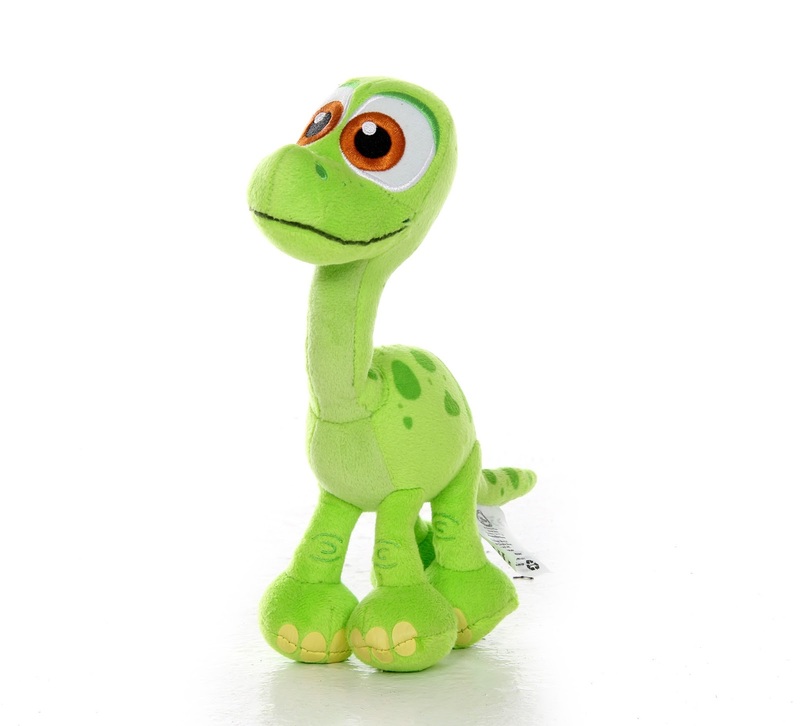 Especially one as cute as Arlo? Here we have The Good Dinosaur Hatch and Reveal Arlo plush, available now exclusively at the Disney Store! 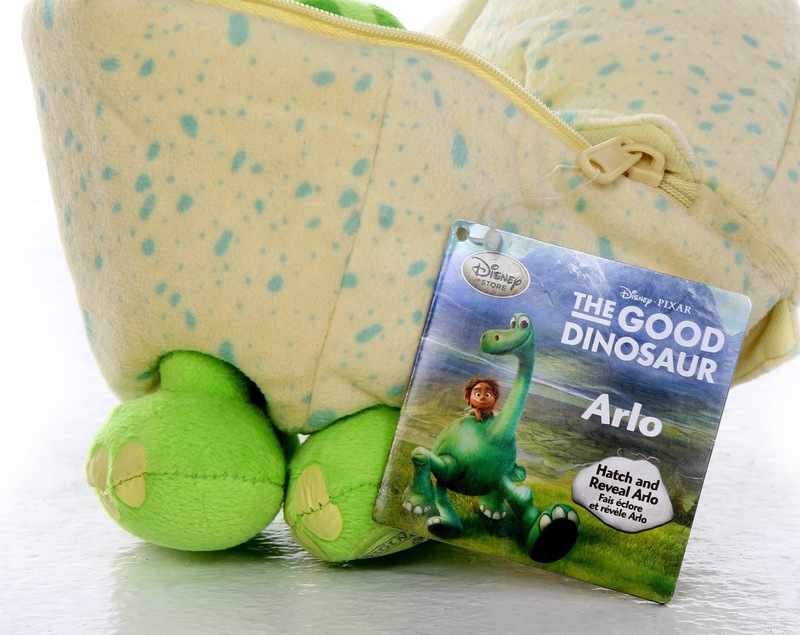 This soft and cuddly plush toy is based on Arlo's heart melting first appearance in the film and stands at about 10" tall. Zip up the egg to hide or unzip to hatch! How cute are his little feel sticking out? This little guy is extremely screen accurate and quality made. He's huggable, features nice embroidered details and, as usual, has the "Genuine, Original, Authentic Disney Store'' patch on his foot. And yes, Arlo is also removable! This is part of the Disney Store's full line of The Good Dinosaur plush that was released this past fall. Be sure to check out the rest of the collection right HERE! Kids will love this, but adults will appreciate how cute this is as well. 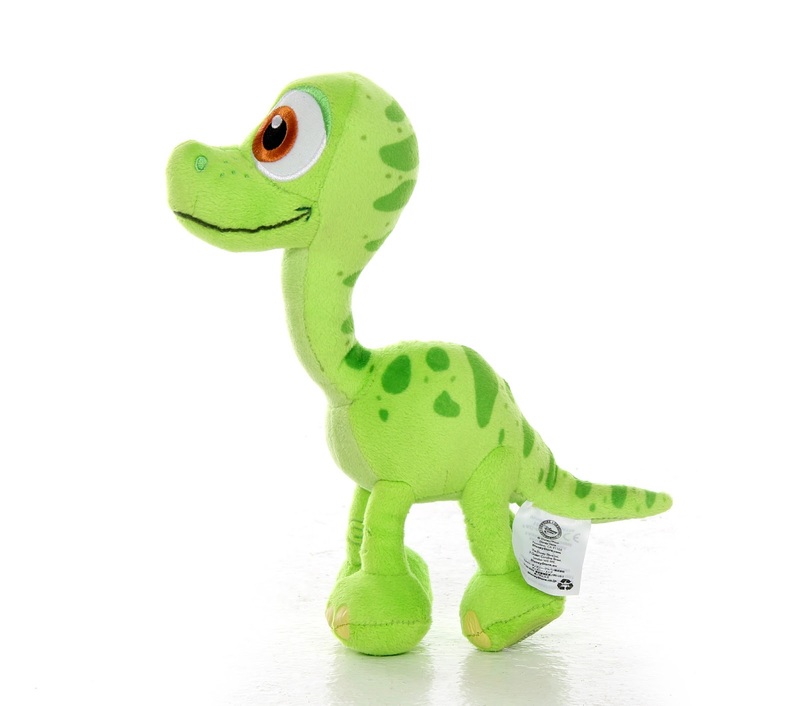 If you have a Good Dino fan in your life, this might be the perfect gift. And right now is the perfect time to snag him! 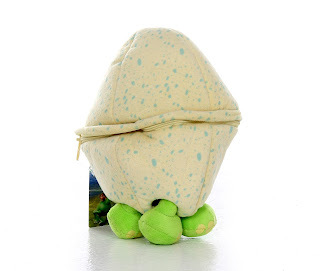 He is currently 40% off right now online- so get him while you can! Can't be that deal.